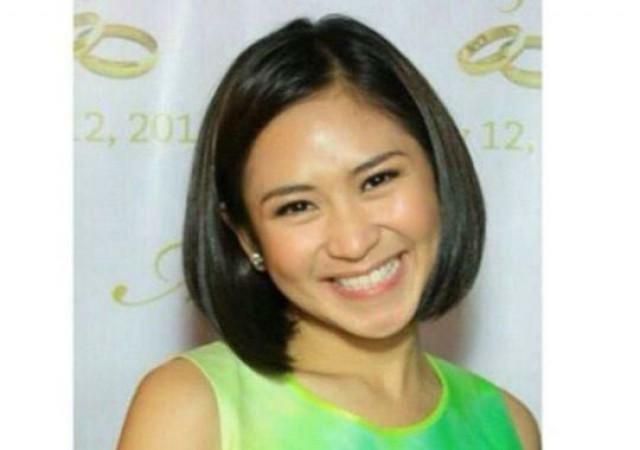 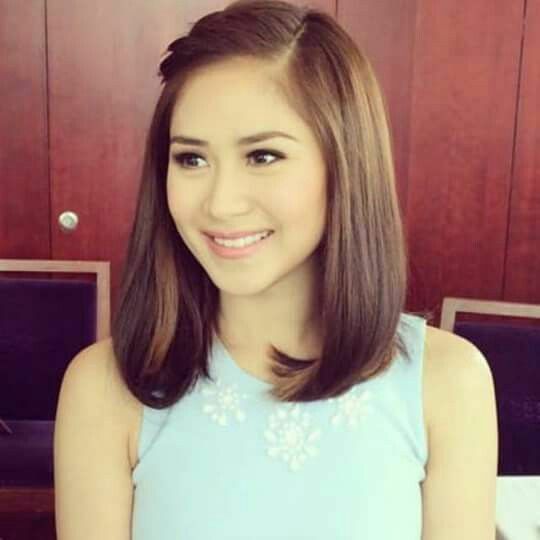 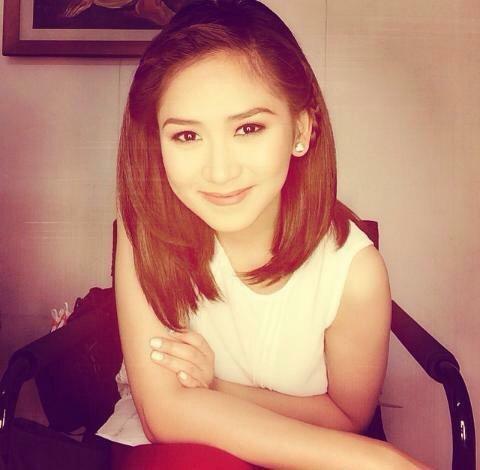 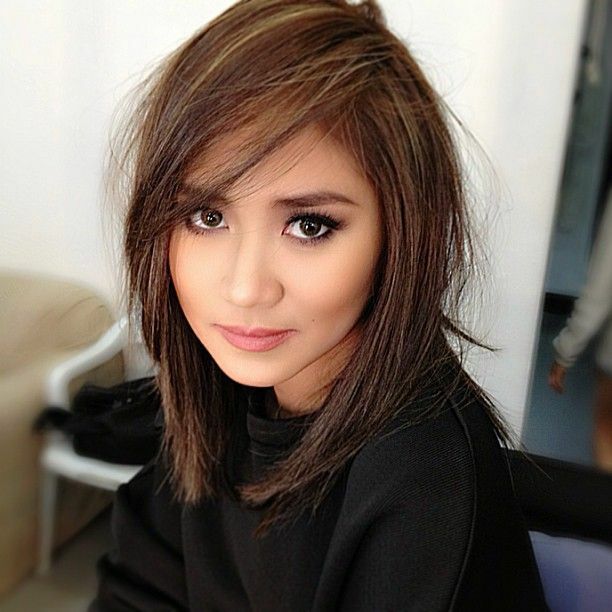 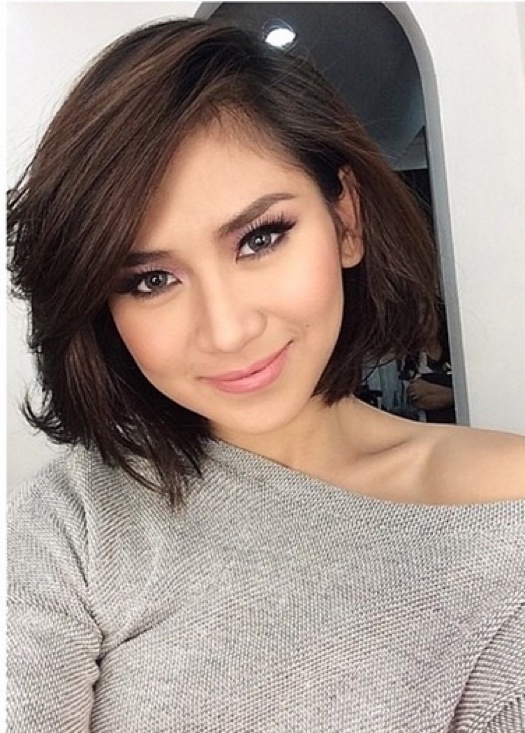 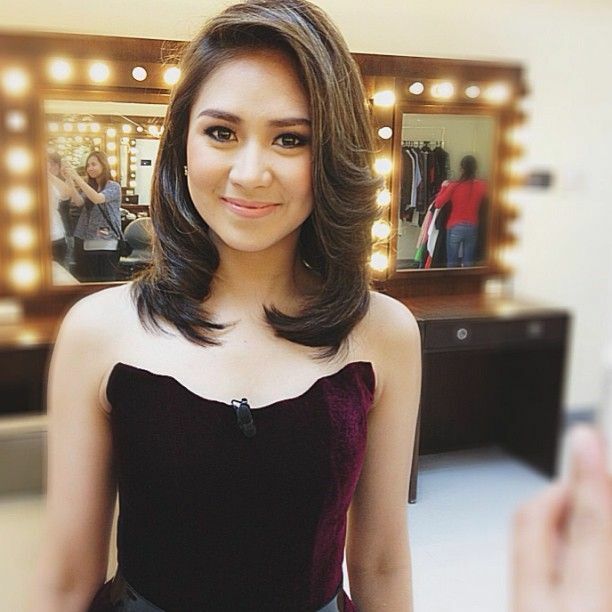 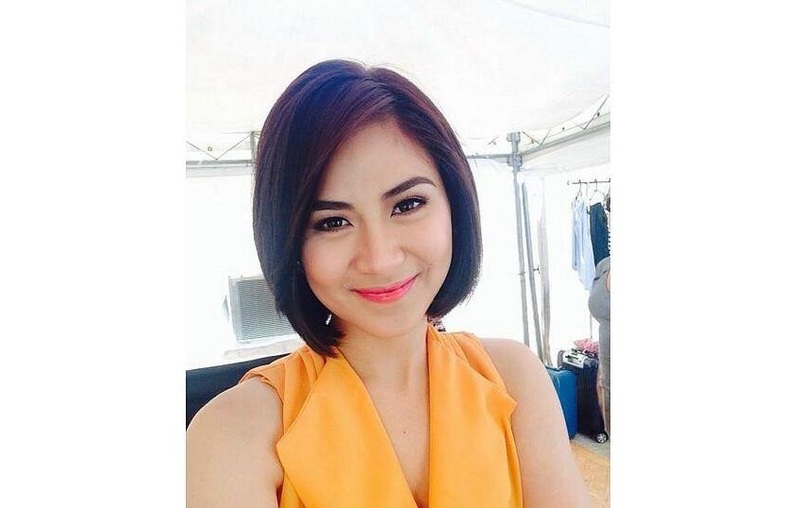 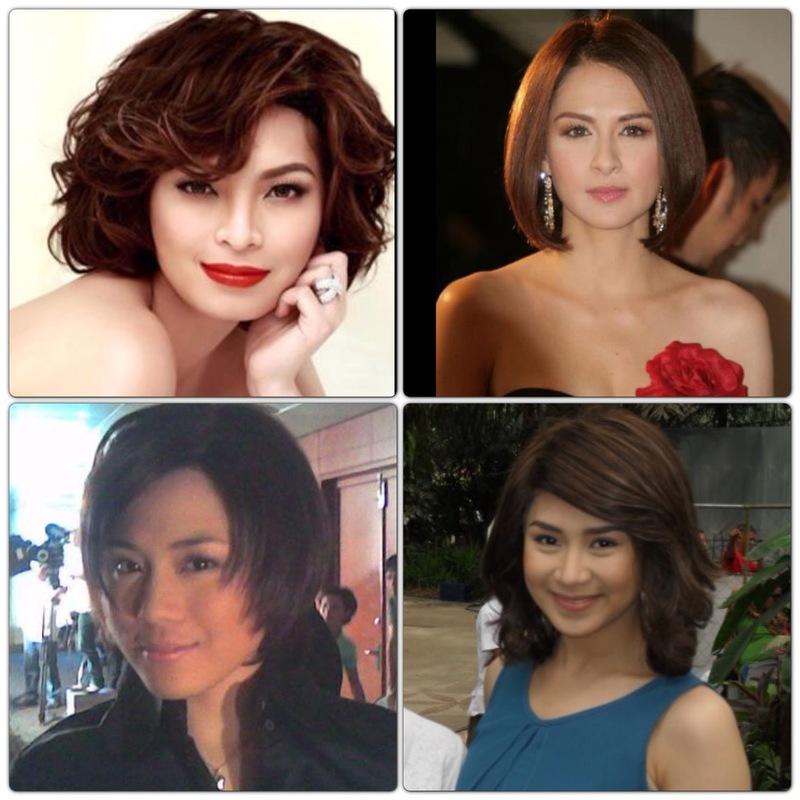 Sarah Asher Tua Geronimo (born July 25, 1988) is a Filipino singer, actress, model, dancer, and brand ambassador. 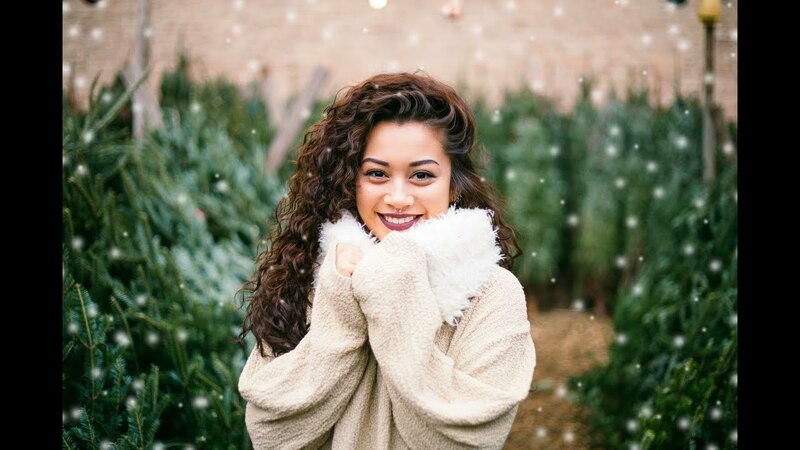 Born and raised in Santa Cruz, Manila, Geronimo started a career in music at the age of 14 after winning the television singing contest Star for a Night. 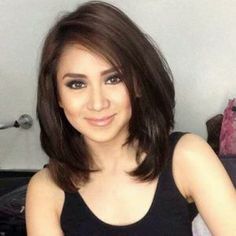 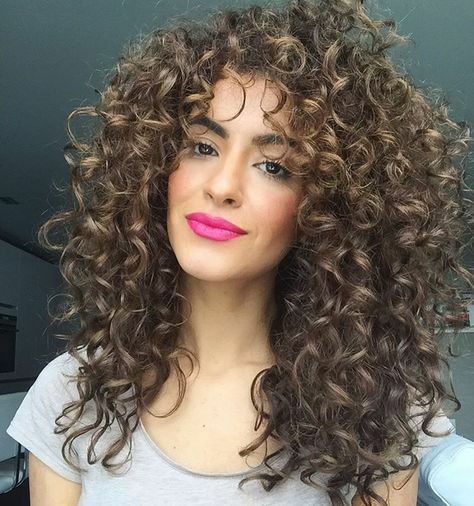 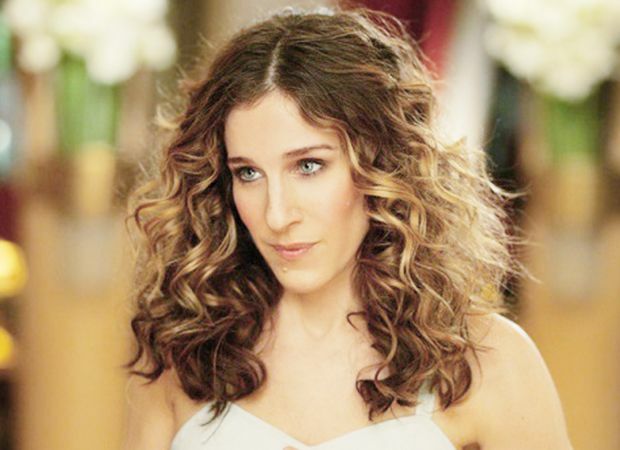 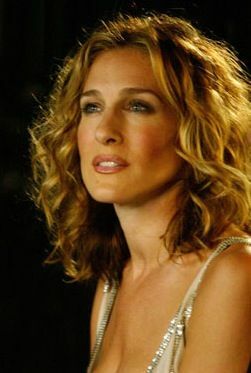 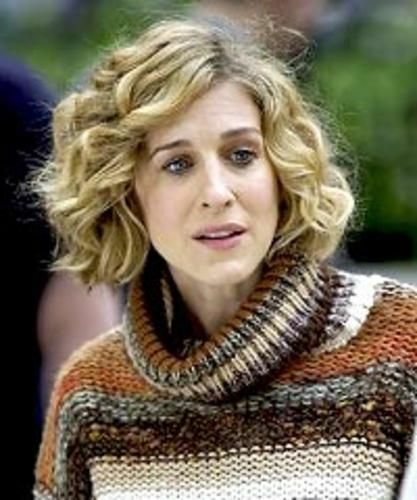 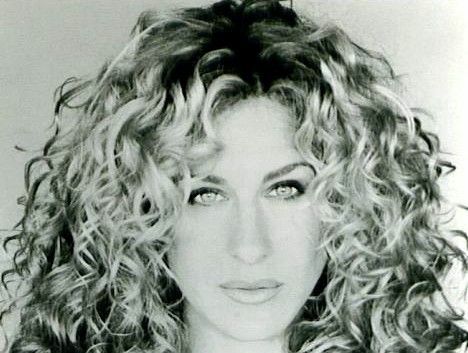 She then signed with music label Viva Records and rose to fame with the release of her debut album Popstar: A Dream Come True (2003) which became a multi-platinum record. 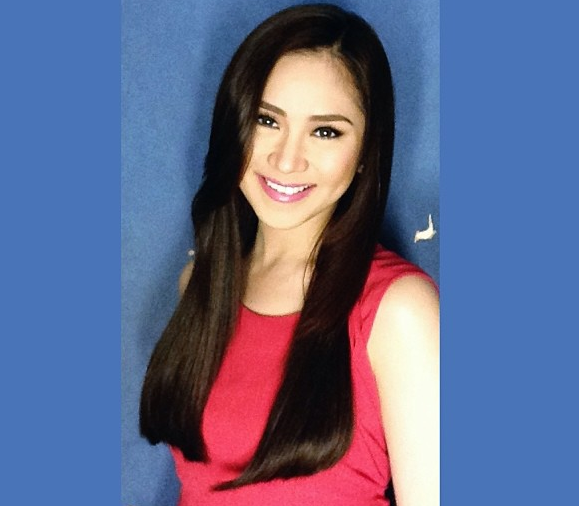 Her contributions to music, television and film made her one of the most celebrated Filipino entertainers of the 2000s and 2010s.